Your pool can add a few extra numbers to the price of your property. It can be the difference between visitors coming over for one drink, or staying for dinner. And it definitely makes a difference over summer. Owning a pool is one of the biggest investments you can have. That’s why at BioGuard we believe that testing your water regularly is fundamental. 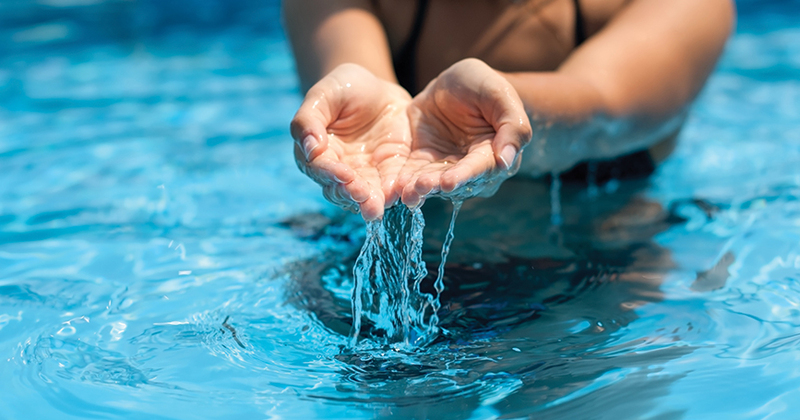 It’ll save you any nasty surprises or expensive maintenance bills, and particularly if you’re using your pool frequently, it will ensure a great swim every time. As a pool owner, what are you testing for and how often? 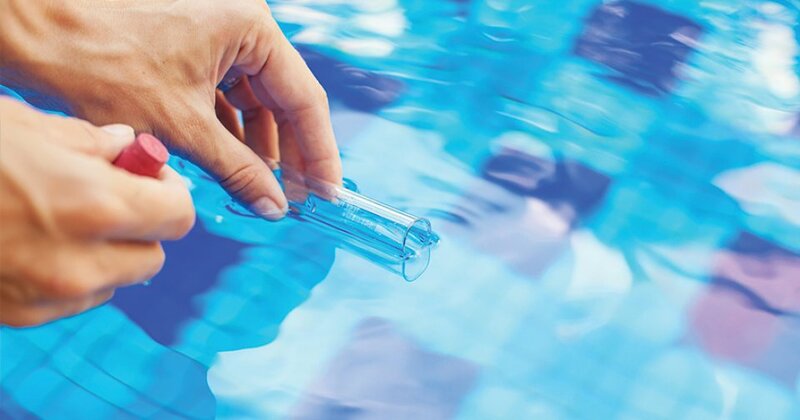 Essentially, the more you test your pool water, the healthier it should be. To properly sanitise your water, chlorine should be checked two or three times a week. By testing free chlorine you’ll be able to determine how much chlorine is available for sanitisation. Check your pH when you check your chlorine as they work together. If your pH is in check, your chlorine will be an effective sanitiser. For most pool owners, you’ll only need to test this once a week. Total alkalinity influences the stability of your pH levels, so keeping an eye on these numbers is essential for overall maintenance. This will depend on your salt chlorination system. For a Hayward or BioGuard system, testing monthly is recommended. Generally speaking, you should only need to test for hardness once a month. It’s important to note that this level will fluctuate depending on the weather and the chemicals you add to your pool. These are everything else that has dissolved in the water. If it’s too high, it’ll disturb the efficiency of other chemicals. Check this at least once a month. Checking for metals such as copper, iron or manganese is important to determine if they need to be removed. Check every three months for best results. Make sure to head over to biolabpoolcare.com.au to see our great range of testing products. If you can’t do any of these yourself, give your local BioGuard professional a call. Head over to Our Products or call 1800 635 743 (AUS) or 0800 441 662 (NZ) to get in touch today.